A junior solicitor travels to Transylvania to meet with an important client, the mysterious Count Dracula. Ignoring the dire warnings of local townsfolk, he allows himself to be seduced by the count's courtly manners and erudite charm. Too late, the solicitor realizes that he is a prisoner of Castle Dracula, his guards a trio of voluptuous young women with sharp white teeth and a taste for blood. Soon thereafter, the solicitor's fiancée, Mina, visits a friend on the English coast. The town is full of speculation over a Russian ship run aground nearby, its crew missing, the dead body of its captain, crucifix in hand, lashed to the wheel. A giant dog was seen leaping from the deck before disappearing into the countryside. The ship's cargo: fifty boxes of Transylvanian dirt. As the beautiful Mina will soon learn, Count Dracula has arrived. 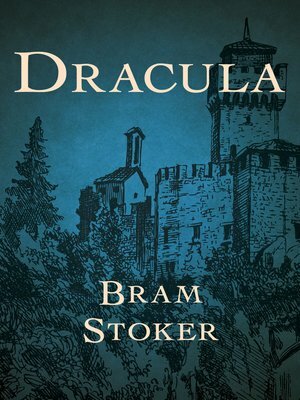 At once a Gothic reflection of the Victorian era and a timeless tale of sinister lust, Bram Stoker's Dracula has inspired countless adaptations—none with the same power to quicken the pulse as the original.